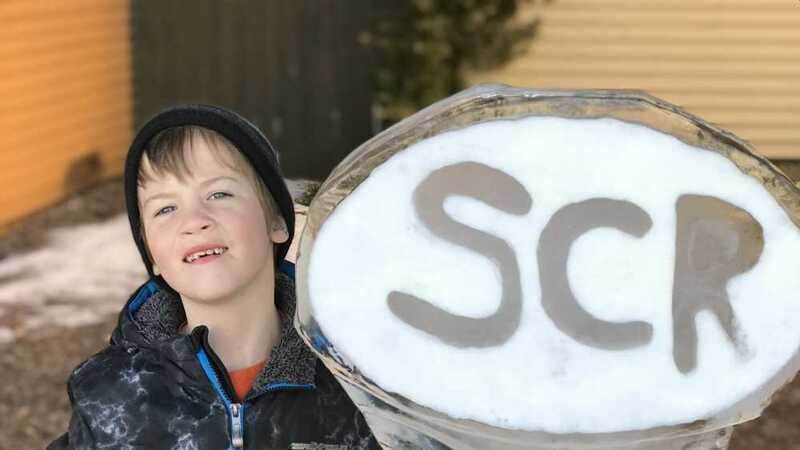 Ice Sculptures and Sweet Treats Are Coming To Downtown Bellaire, MI. 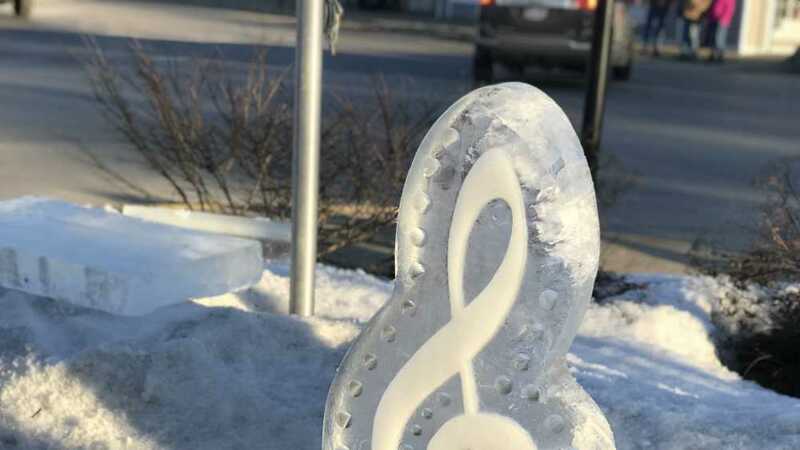 The American Culinary Federation of Northwest Michigan* has partnered with Shanty Creek Resorts and the Bellaire Chamber of Commerce to bring “Art in Ice, Sweet & Nice” to the Streets of Downtown Bellaire. 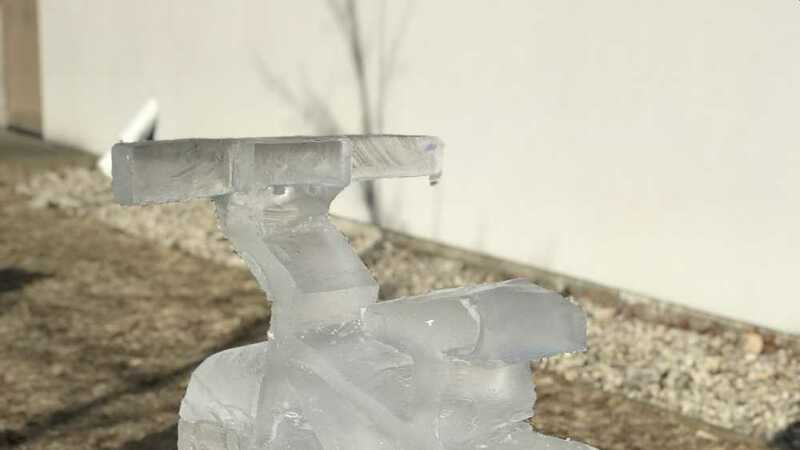 Watch 3000 pounds of ice transformed into sculptures before your eyes. 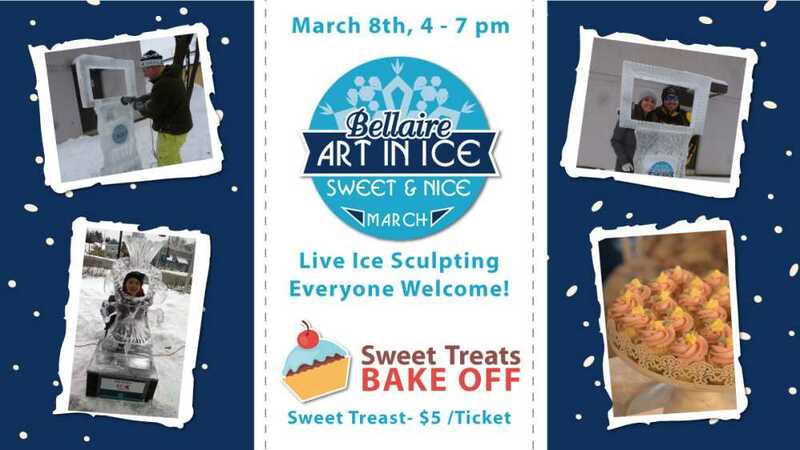 Carved by regional culinary artists and sponsored by Bellaire businesses, visitors are invited to watch 20”x40” ice blocks take shape. The ice carving is open to the public. 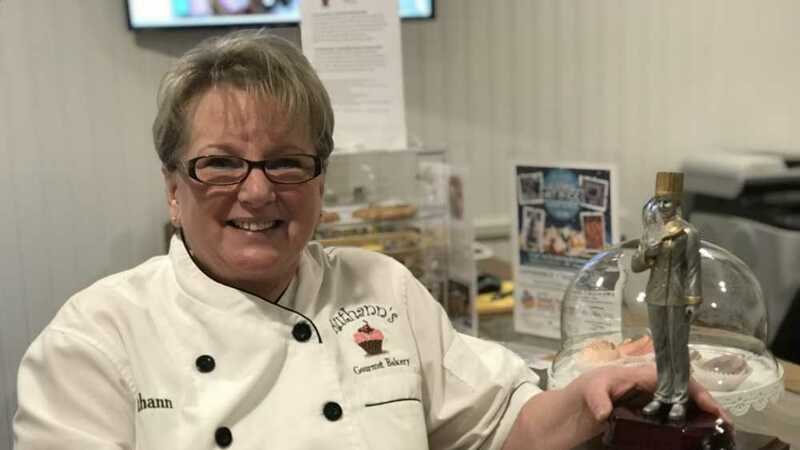 Returning this year during the Art in Ice event is the “Sweet Treats Bake Off”, featuring samples from area pastry chefs. 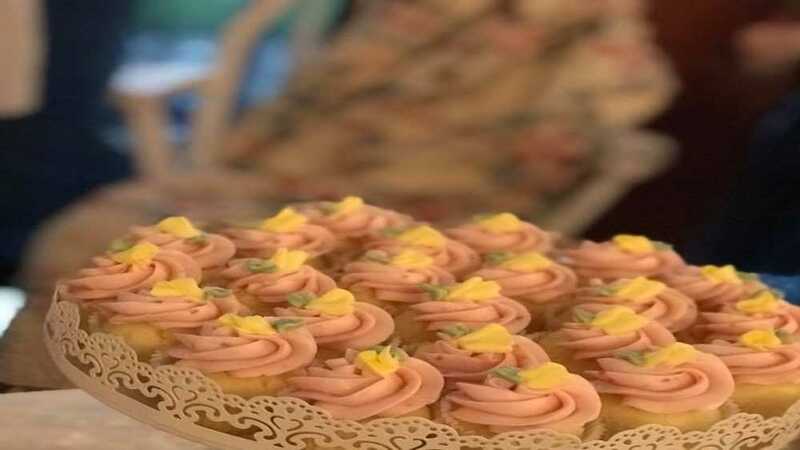 A $5 ticket gives visitors an opportunity to taste 6 baked sweet treats that include a “fruit” ingredient. Only 200 tickets will be sold. This event is in conjunction with Shanty Creek Resorts annual “Slush Cup” event on March 9th, one of Michigan’s most popular winter events for over 40 years. Watch the thrill of victory and the agony of defeat as skiers and riders attempt to cross an icy 60′ pond. Some take it to another level with crazy costumes. 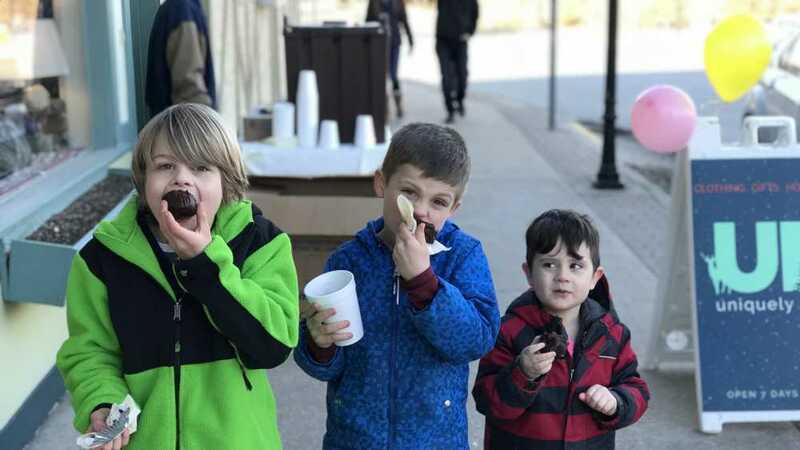 Other events include a frozen fish toss, snow shovel racing and a seal slide — all part of the traditional wild and crazy weekend.